President Donald Trump said Tuesday the brutal murder of dissident journalist Jamal Khashoggi by Saudi operatives will not derail the U.S.-Saudi relationship — even if Prince Mohammed bin Salman was found to bear responsibility. It also threw into question the White House strategy to make MBL, as the royal is widely known, its main partner in the tinderbox region. Trump has for weeks resisted accepting mounting evidence of Saudi government involvement in the Khashoggi killing — and accusations that MBL ordered the hit. In his statement, released by the White House press office, Trump took the latter option, saying that the U.S.-Saudi relationship was more important than the possible involvement in the crime of Prince Mohammed. Also, Saudi Arabia, he said, provides crucial help in the U.S. struggle to contain Iranian ambitions, as well as having committed to $450 billion in U.S. weapons contracts and other investments. In addition, the Saudis have helped in keeping oil prices low, Trump said. 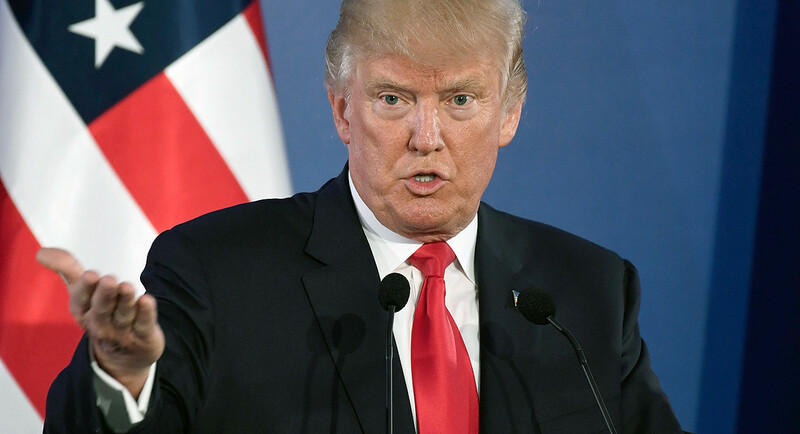 Trump acknowledged a strong push in Congress for the United States to sanction MBL and take other action against the Saudi leadership.